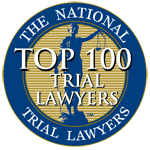 What happens after an automobile accident in NJ? Maybe you were doing your daily commute to work. Perhaps you were picking up some items at the grocery store. Even scarier – you could have been picking your children up at school. Auto accidents can happen at any time or in any place – usually when you least expect it. Most car accidents occur close to home; on roads you encounter every day. 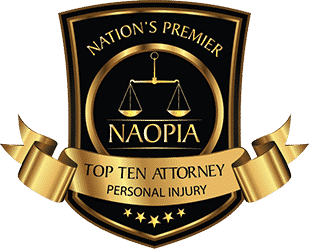 The Essex County personal injury lawyers at Aiello, Harris, Marth, Tunnero & Schiffman are here to protect Essex County car accident victims, helping them heal physically and emotionally. What should you say to the insurance adjuster after a serious car crash in Essex County? We can sum up what to say to an insurance adjuster in one word: nothing. Most importantly, do not offer a written or recorded statement. Do not accept the first offer. 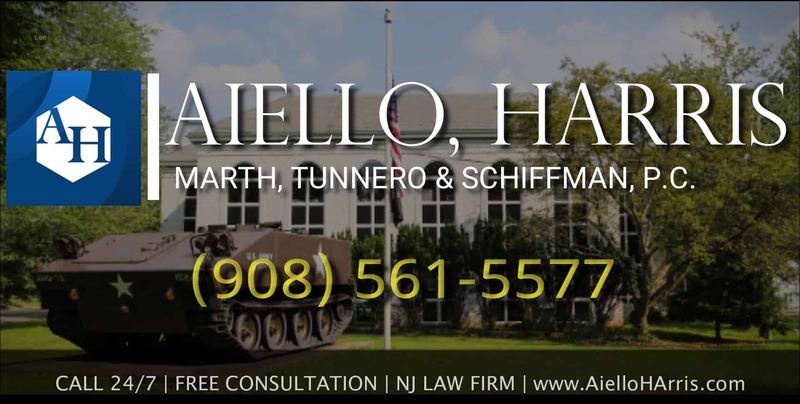 Immediately after you seek medical treatment for your injuries, call the personal injury law firm of Aiello, Harris, Marth, Tunnero & Schiffman Retain our representation and refer all insurance agents to your personal injury attorney in NJ. Why? Mainly because the insurance company is not on your side. They are in the business of making money – and paying claimants the least amount of money possible. We have all probably felt the impulse to answer a text or check our social media accounts while stuck in traffic or waiting at a red light. But safe drivers know to control the urge. Unfortunately, not everyone has the insight to realize they are putting other lives at risk when giving into distractions while driving. If you were injured because of a distracted driver, we use all the evidence available to prove their negligence. We may be able to obtain their cell phone records to see if any texts or calls were made before or during the crash. We can check their social media accounts to verify their recent activity. 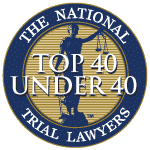 Your Essex County auto accident lawyer talks to all witnesses, examines the accident scene, and launches a full-scale investigation to ascertain all evidence of negligence on behalf of the other driver. When your life takes an unexpected turn, rely on Aiello, Harris, Marth, Tunnero & Schiffman for all your legal needs. 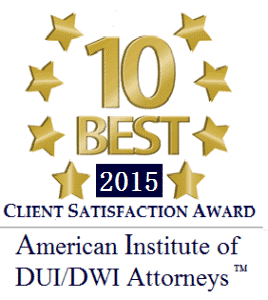 We are a family-orientated law firm with decades of experience. 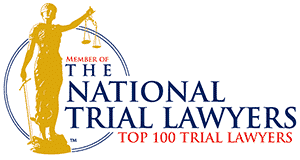 Call today at (908) 561-5577 or contact us online to set up your no-cost consult regarding your personal injury case.